Today, I came upon a review for Jamie's book on epilepsy titled I Have Epilepsy It Doesn't Have Me by Pami at Seize the Crossroads and it was very touching. 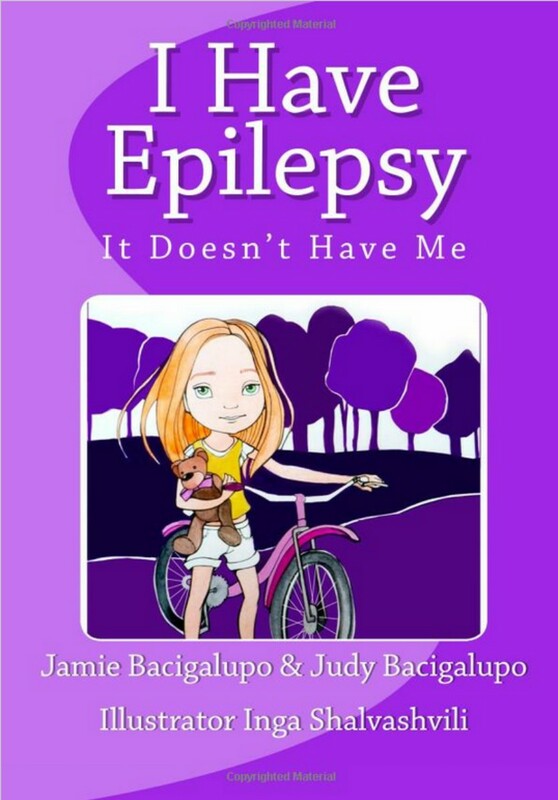 The author of the review went into great detail on what she enjoyed about the book and why she thought it was good for other children to read that might have epilepsy or know someone with epilepsy. Pami was made aware of us through our Indiana volunteer, Stacey Burns, who organizes a support meeting for those with epilepsy in Indiana. I agree with Pami that our illustrator, Inga Shalvashvili did a great job on capturing Jamie. Jamie's book is available at Amazon and to date, we are getting closer to reaching our goal of the first $100 is proceeds which we will be donating to the Jessica Ridgeway Legacy.